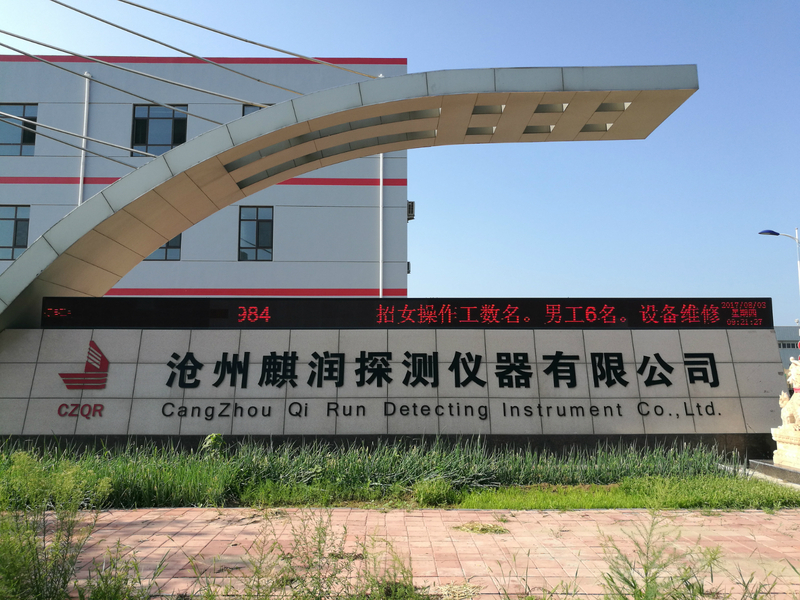 Product categories of 5-In-1 Probe(Temperature, Oxygen,Carbon,Aluminum & Sampler), we are specialized manufacturers from China, Multi-Function Sublance Probe, 5-In-1 Sublance Probe suppliers/factory, wholesale high-quality products of Industrial 5-In-1 Probe R & D and manufacturing, we have the perfect after-sales service and technical support. Look forward to your cooperation! Check the inlet pressure of pneumatic cabinet nitrogen and the service condition of loop filter. Make sure the blinking cursor in the lower right corner of instrument screen indicates the ready status.